And we’re not talking abut the Chinese lunar calendar! 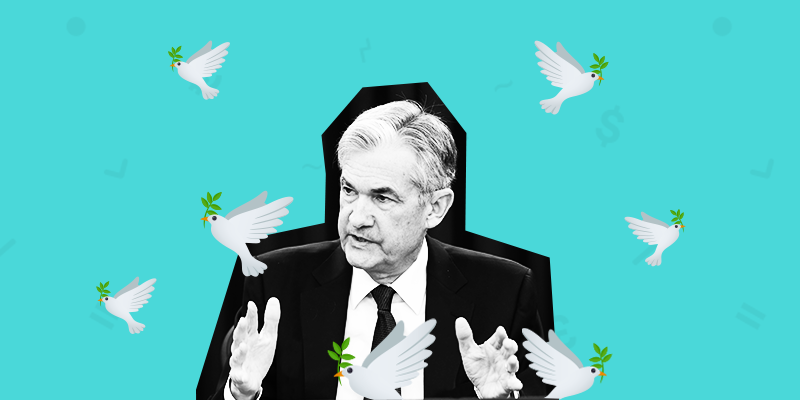 2019 has become the year of the dove after Fed chair, Jerome Powell, pumped the brakes on further rate hikes this year, releasing a wave of dovishness across the markets late in yesterday’s session. Even though investors were expecting a slightly more dovish tone from the Fed, they were surprised at the decision to completely halt further rate hikes and also stop unwinding its balance sheet. But what does this tell us? It tells us that the Fed is concerned about global and domestic growth after a slew of weaker data releases did significant damage to investors confidence in the US’ economic climate. With inflation forecast to remain at 2% for the next two years, analysts are now saying that the Fed is more in line with the stresses that the markets are feeling. The decision buoyed both Asian and emerging markets early in today’s session as they welcomed the extra breathing room. The Dow Jones and S&P 500 both spiked higher in unison after the announcement yesterday before erasing the gains entirely. Rate-sensitive financial stocks, such as Goldman Sachs and JP Morgan were among the biggest losers, dipping between 2.13%-3.38% on the day. The reversal in major indexes indicates that markets are unlikely to revisit their September highs without either some policy easing from the Fed or some strong positive growth catalysts; such as a concrete trade deal and improved economic data. The doom and gloom never ends! South Korea is home to an interesting socio-economic phenomenon where its people fight smog with grease! Say what? To this day, South Koreans still obey folk lore saying that you should eat pork in times of elevated pollution. This bizarre correlation goes back to when coal miners used to eat copious amounts of pork based on the belief that the slippery oil would help cleanse dirt from their throats. Interesting to say the least. Scientists have argued that there is no research to support this myth, but investors have zeroed in on the important economic impacts of the belief. South Korea suffers from some of the worst pollution among its industrialised Asian peers – which is forecast to only get worse over time. The offshoot of this is that the demand for air purifiers, face masks and pork has gone through the roof and investors are scrambling to get a piece of the action. 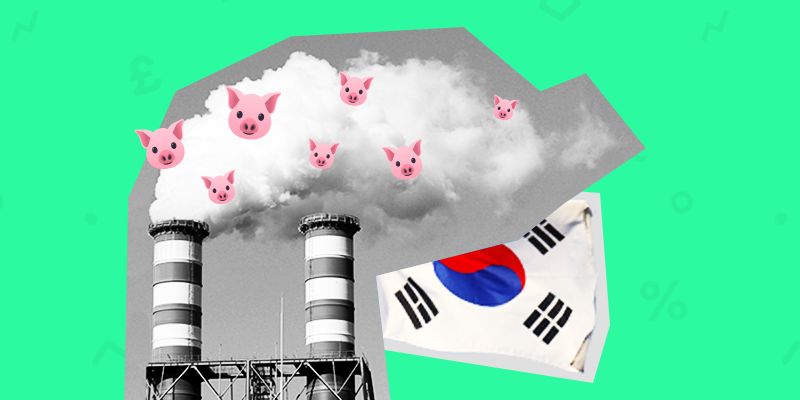 From February 28th – March 5th pork sales skyrocketed by 20% in response to a dense smog cloud that blanketed Seoul. Even pet mask sales have grown in popularity as citizens make efforts to protect their furry friends from harm. The reality is an escalating social disaster in a nation that needs to find less damaging means of generating its output before the entire region becomes unlivable. One thing we can all be certain about, however, is that the pork, face mask and air purifier producers won’t be complaining about the smog any time soon! 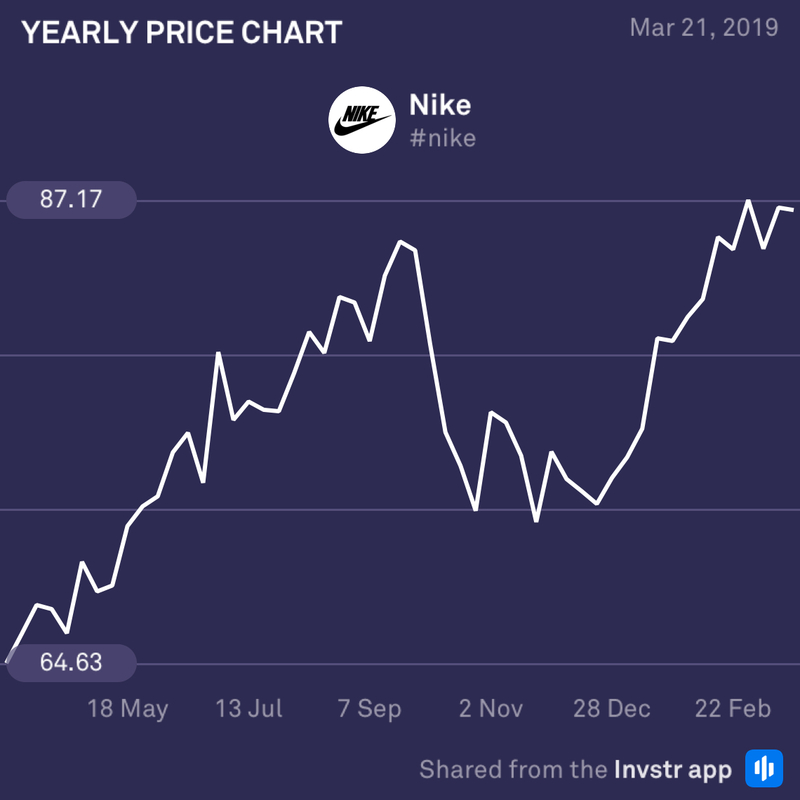 Nike is looking good ahead of its earnings call today, having risen over 17% to outstrip the S&P 500’s 13.5% jump so far. The firm’s impressive digital expansion aided an incredible 41% surge in revenues last quarter with sales from mobile devices accounting for almost 50% of its online purchases. Its social media-focused shopping strategy has managed to crush rivals, Adidas and Under Armour, while its sneaker line also posted near record gains. The consensus EPS estimate is $0.65 (-4.4%) on revenue of $9.6bn (+6.8%). Keep an eye on this one. 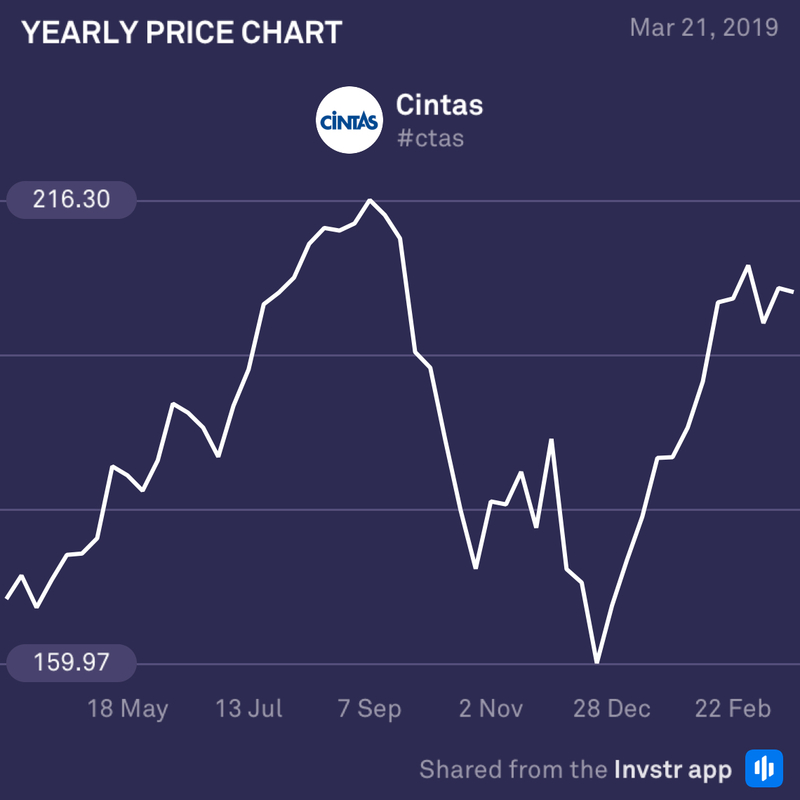 US consumer goods company, Cintas, is set to publish its earnings today and analysts are on the fence about its chances at an earnings beat. The company has made substantial changes to its implementation structure and product portfolio which look set to bolster organic growth in the coming quarters. However, a 6% rise in the cost of sales, coupled with fierce competition in the fire and first-aid markets has put the stock in a slightly ambiguous spot. The consensus EPS estimate is $1.71 (+24.8%) on revenue of $1.69bn (+6.3%).